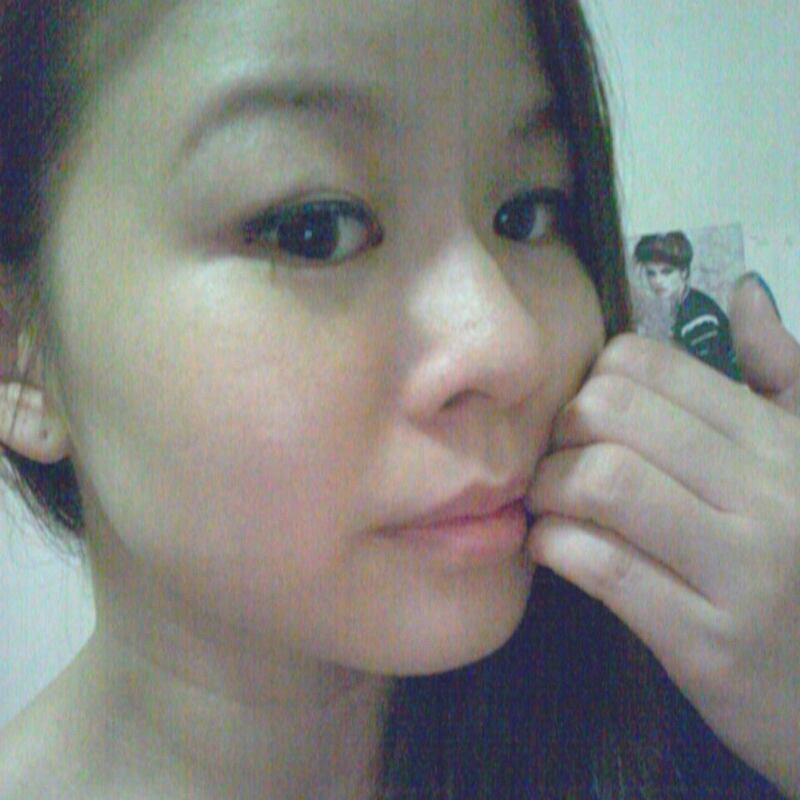 It is hard to deny that taking care of my skin is increasingly difficult in singapore . Not only do you need to make sure my skin is protected against the heat and UV rays, you also need to ensure it does not lose moisture in the dry air-conditioned environments we work within. 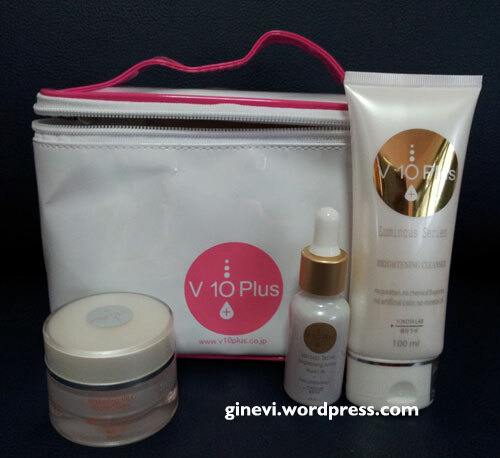 It is pretty true that blogger have to really try alot of skincare products and what really works for me till today is V 10 Plus skincare range . 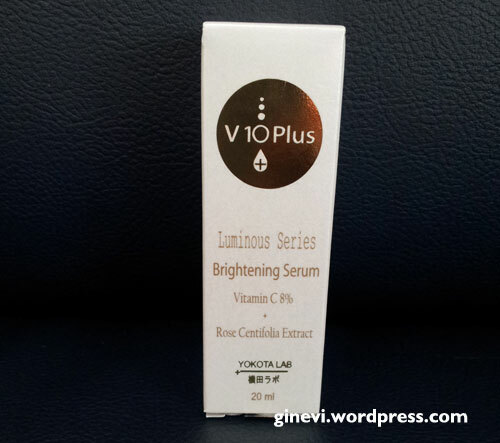 Some products i get pretty much immune after some time and my skin don’t show improvement but for V 10 Plus, i can have a choice to use their different serum to target my skin problems during different needs of the month. Nowadays, i don’t really get breakout during the time of the month . i really hate breakouts or rough or uneven skin. Breakout will cause scar marks. The V 10 Plus Brightening Skincare Range complements the singaporean lifestyle by working to increase moisture retention to moisten the skin and brighten the skin from within. say goodbye to dry, dull skin! 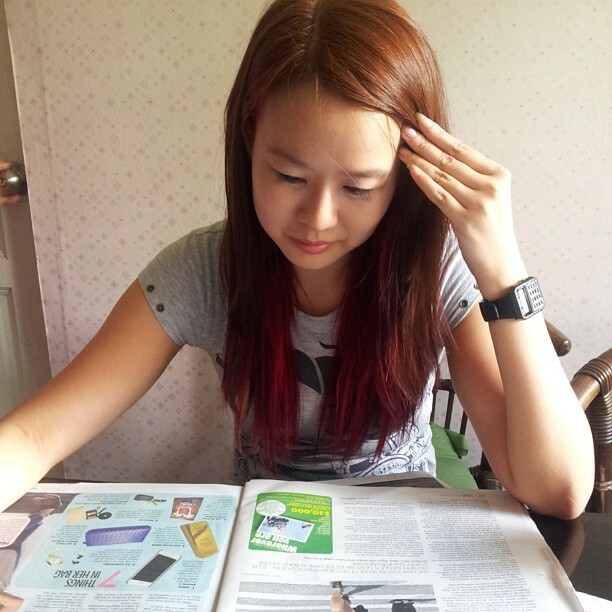 Singapore TOP 1 Celebrities, Fann Wong uses V 10 Plus serums for her dehydrated and sensitive skin. She says, “ The V10 Plus serums – in collagen, hyaluronic acid and ceramide formulas – can be used individually or mixes, depending on my skin’s needs”. Brightening gel cleanser that helps to cleanse impurities thoroughly without ripping off the skin’s natural moisture film. It promotes brightening for a clear and luminous complexion. It contains magnesium ascorbyl phosphate to brighten dull-looking skin caused by external environmental pollution while aloe barbadensis leaf extract and rice bran extract help to improve skin barrier function and moisturise the skin to keep it clean, smooth and supple. Reveal translucent and luminous skin. Enriched with 8% Vitamin C and rose centifolia extract which brighten the complexion, it moisturises the skin and has anti-ageing properties for fine lines, wrinkles and firming . Sodium Ascorbyl Phosphate, a stable vitamin C derivative, has skin lightening properties that acts on the melanin formation process to lighten and prevent hyperpigmentation to reveal a luminous and translucent skin. It counteracts skin ageing in promoting collagen formation and also an effective antioxidant which protects the cells against damage caused by free radicals, and therefore, protects the skin, promotes its development and improves its appearance. 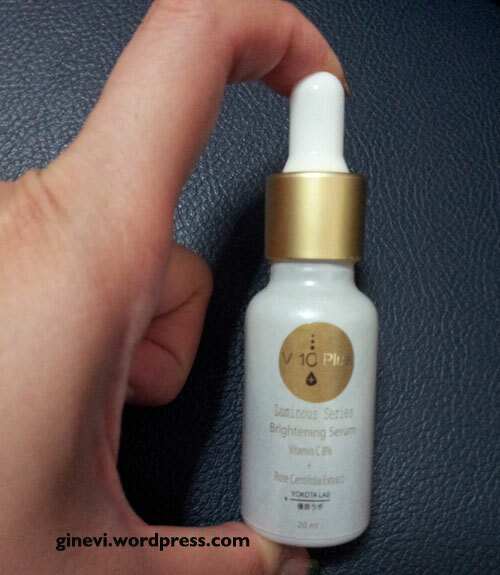 Brightening serum is good for brightening and lightening for dull-looking, uneven skin tone and those who seek to have a clearer, fairer and radiant skin. Directions: Apply 2 drops of serum onto cleansed face. And how do my skin looks now? Overall. i pretty like how my skin is for now. Because i use daily care products and don’t need to keep on laser my face . pretty natural and i like it this way.